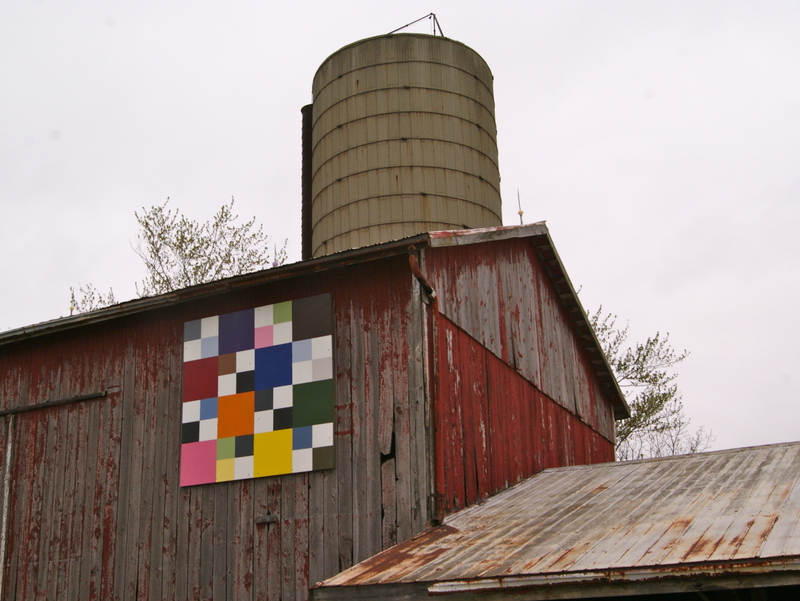 Hosted by Tom and Trish May Farms, 677 Longwoods Road, Wardsville. Brock gave Tecumseh a Pocket Compass when they met to plan their attack on Fort Detroit. 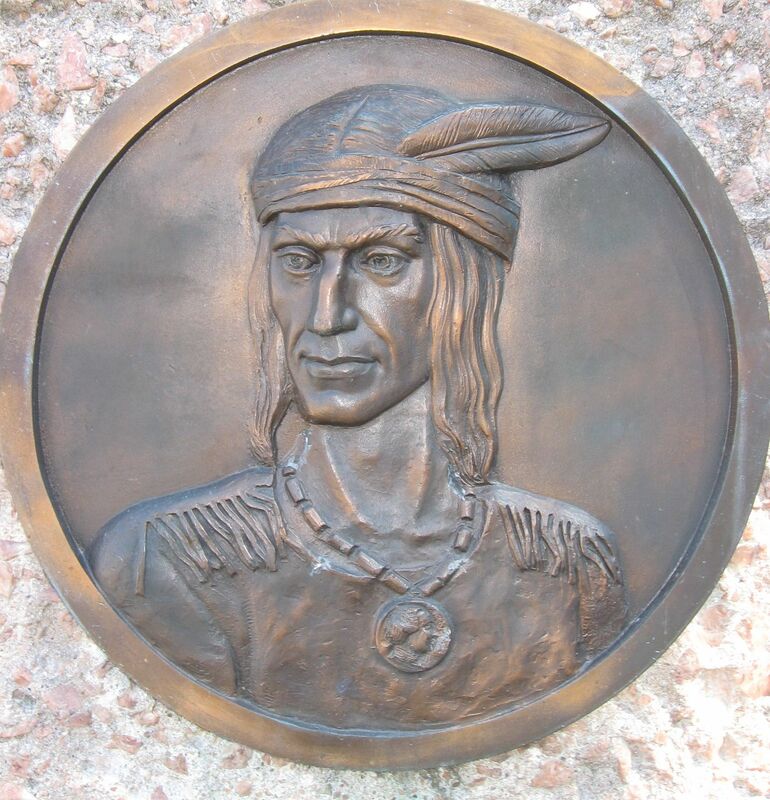 After his death at the Battle of the Thames on October 5, 1813, a warrior requested that the compass be engraved in Tecumseh’s memory. “Sell a country! Why not sell the air, the clouds, the great sea as well as the earth?” Tecumseh asked. Tecumseh had a genius for strategy. He was a man of intelligence, eloquence, courage and character, a relentless enemy but a merciful victor to captives. He was respected and held in high esteem by friend and foe alike. While fierce and fearless in warfare, Tecumseh was an honourable opponent. Ever “merciful and magnanimous,” this “gallant and impetuous spirit” learned idealism and compassion from his brother The Prophet, and was never savage or sadistic to his captives. When no less a personage than Isaac Brock said of him, “A more sagacious or gallant warrior does not exist,” he was speaking of one of the continent’s unforgettable sachems, perhaps, the most lauded Aboriginal leader in North American history. The Friends of the Tecumseh Monument are developing the monument’s current site, thanks to an investment from the Government of Canada. 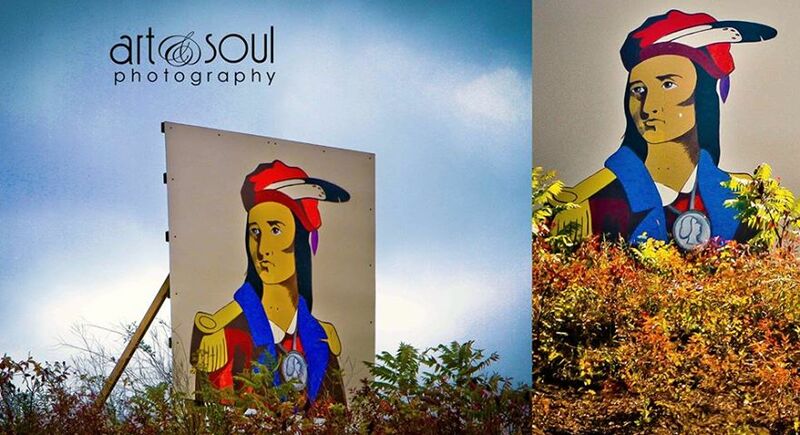 This funding enables the Friends of the Tecumseh Monument to explore new opportunities to further develop the Tecumseh Monument and an outdoor eco-park. • Interactive tours, exhibits, and improvements to national historic sites across the country; and investments in infrastructure at key 1812 battle sites, such as Fort Mississauga and Fort York, Ontario; and celebrating and honouring the links that many of our current militia regiments in Ontario, Quebec and Atlantic Canada have to the War of 1812.